Do you ever feel uncertain and indecisive? 1. 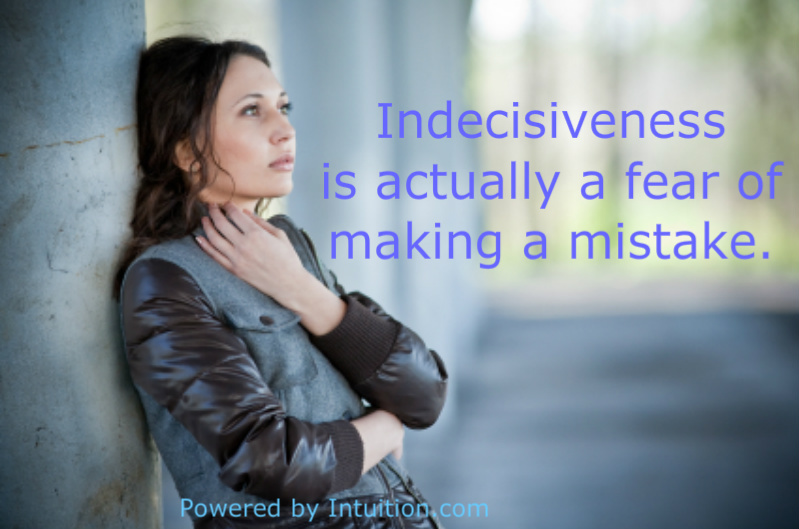 Do you feel unsure when you have to make a decision? 2. Do you look to what other people are doing to help you make your decision? 3. Do you often feel unclear about whether you can trust your own instincts or inner guidance? 4. Do you procrastinate because you can’t come to a decision? 5. Do you frequently ask many people their opinions before you feel confident making your decision? 6. Do you believe you’re just not good at making decisions? If 3 or more of these statements rang true for you than experiencing uncertainty around making decisions is something you need to address. Uncertainty around making decisions is really a fear of making a mistake. This probably stems from a decision you made that was wrong that had tremendous consequences on your life. You might also have been scolded, punished or shamed because of a decision you made.Think back over your life, did an authority figure ever make you feel bad about a decision? Did something happen at school or with a sibling where you were made fun of? Was there a defining moment in your life when a big decision you made went horribly wrong? Any of these reasons could have left you with a deep wound and fear around making the wrong decision. One of the worst effects of being so deeply wounded around your decision-making ability is the lack of self-trust that the incident instills. It’s this lack of self-trust and the resulting questioning of your instincts that leads many creatives, intuitives, sensitives, and heart-centered entrepreneurs on a journey of discovering how to turn up the volume of their intuition. 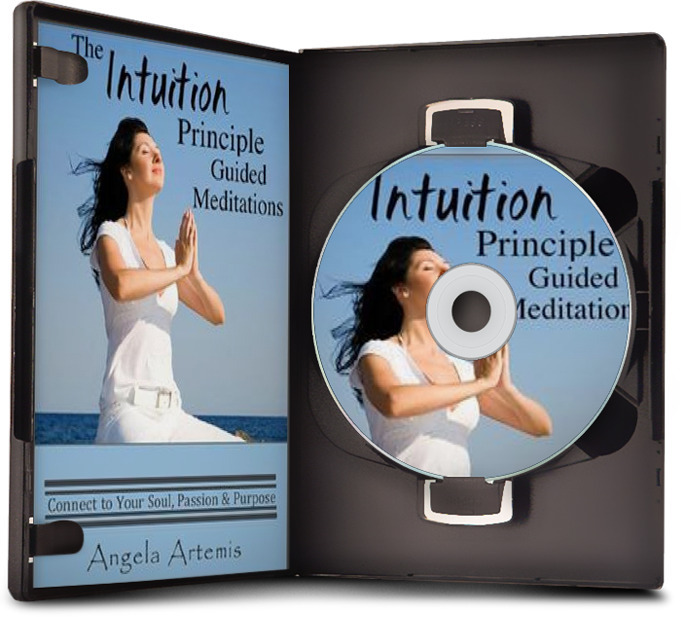 We want reliable guidance to be sure we make the right decisions and to avoid problems in our lives and so, we embark on a journey to develop our intuition. And we all have a sense of intuition primarily for one reason – to keep us safe and help us navigate our lives. 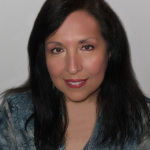 When something traumatic happens in our lives that disconnects us from trusting ourselves and this voice within, our whole life suffers. Losing trust in our judgement makes us feel completely insecure and vulnerable. We lack the confidence to take action and our life stagnates. When we have the inner confidence to make quick accurate decisions we are more apt to take action. When we take action and things turn out well we develop a greater sense of confidence ourselves and in our intuition. This is the secret of how to conquer uncertainty, doubt and fear around making decisions. The answer is to focus on developing your intuition. 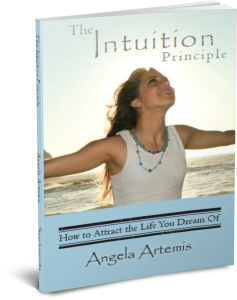 When you’re able to hear your intuition loud and clear you’ll finally kick that uncertainly to the curb for good. After you begin making good decision by following your intuition a number of times your self-confidence will improve tremendously. When you’re confident you’re uncertainty will disappear. Follow these 5 Steps to turn up the volume of your intuition and conquer your uncertainty for good. Make time for quiet reflection each day. Go within, get quiet and listen to learn how to discern your intuition from your other thoughts. Go for a walk in nature. Listen to the natural sounds rather than music. Allow Nature’s soothing sounds to quiet your mind. A quiet mind allows your intuition to stand out so you can hear it. Write out your concerns in a journal. What’s troubling you about the decision you’re grappling with? What’s your desired outcome? Many time when we relax and get into the flow of writing the right answer comes to us. Ask your higher self to bring you the answer to “What can I do to ensure that this turns out positively for me and all concerned?” Let go and allow ideas to bubble up naturally during the course of the day. Be sure to write down any that inspire you. Write out your question on a note pad before going to sleep. Ask your higher self to work on this problem and bring you an answer in a dream. Be sure you write down any dreams you so you don’t forget them. Memories of dreams are notorious for slipping away very fast! Analyze it and you’ll see that the dream will contain the answer you’re looking for. Once you learn how to listen and follow your intuition your uncertainty around trusting yourself to make decision will become a thing of the past. If you enjoyed this article please share it with a friend on FB, Twitter or G+. Thank you – thank you! i think its natural issue. each and every one can feel it. Thanks for you comment. Yes, indecisiveness is quite common. The thing that has helped me the most with finding intuition is definitely step #1. Over the past several months I have been intentional about doing a period of quiet time before getting into bed each night. Doing this meditation has greatly reduced my stress levels, and I can sleep much better at night too, which of course helps as well. I also enjoy and recommend journaling and hiking as well. 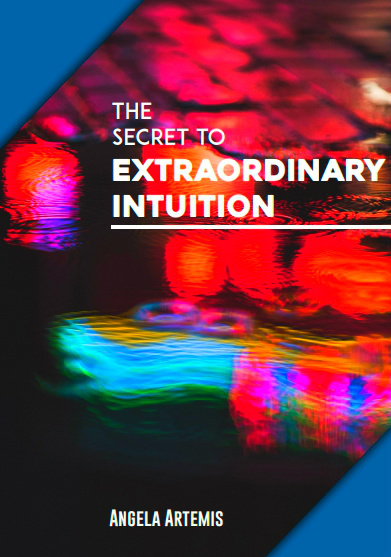 Thanks for a great post and some interesting points on developing intuition. I’m so glad you found the article helpful. Meditation is so important. I’m glad you’re making time for quiet reflection each night. How exactly did the post make you happy? Thanks so much for sharing a very informative post. It is hard to make decisions specially if it is going to affect people we love but you are definitely right, when we are confident our uncertainty disappears. Great Read. You nailed it! When we operate from fear we attract more things to fear. The Universe is going to “mirror” exactly what you believe inside. If you’re fearful about a certain path you’ll perceive that the Universe is saying, “It’s not for you.” Everything we perceive in our lives is a mirror of what’s going on inside us. I hope this helps you. The first step to overcome fear might be to use an email with your name in it. That could be your first bold move to help you face your fear of being seen and standing out. I struggle a lot with self-esteem and self-trust. And I think it my hurt me in my future career cause I may not be able to make the bold decisions that will lead me to success. Hopefully following these tips can help me start the journey to self-trust. It’s great hearing from you. Yes, you’re right. If your self-esteem and self-trust isn’t where it should be you’ll find it harder to speak up for yourself in your career. Do follow the suggestions I make in the article and if you find you need further help don’t hesitate to contact me. We can talk about whether confidence building mentoring with me is right for you. you are running a great blog. Sorting out crucial things. I truly enjoyed your article about the fear of making the right decision. This is a subject that hit home with me and stems from childhood experiences and has followed me through life. I relate to it as the fear of failure which in my case it truly is. Thank you for listing the five steps to overcome this fear so that I can move forward. You’re welcome Susan! I’m so glad you found this article helpful. This is just the start….there are other tools that can be used to permanently eliminate your fears from childhood. Thank you Angela, can you tell me what other tools I can use? Until I read your article I had a very hard time trying to figure out what exactly was keeping me in a rut. It’s ironic really, because I kept telling myself that I could accomplish what I wanted in life but then when the time came I would psychologically sabatage the project by saying “what if I fail”. I’d be happy to speak to your further. Since I know you and you are already a PbI subscriber. I’ll take this offline and email you directly.